Here you can find out news about us and our partners and also about the TV and ethno market. 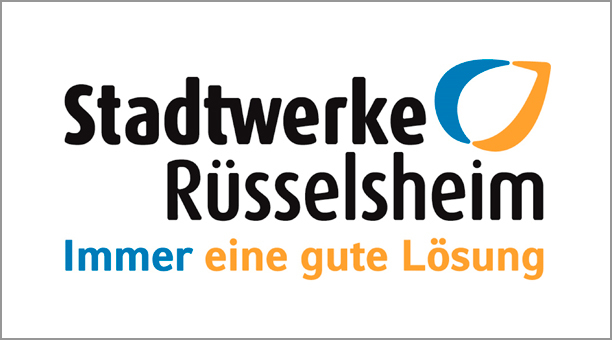 We are pleased to announce that Stadtwerke Rüsselsheim will belong to our customers from February 2019 onwards. The company supplies about 6500 connected households in Rüsselsheim and the region with energy services as well as fiber optic and communication services. From February 2019, the provider will expand its TV offering and provide the TV channels Al Jazeera English, Al Jazeera Satellite Channel and Canal Algérie for Arab citizens in Rüsselsheim and region as well as the TV channel Melodie TV for German-language fans of folk music and Schlager. More information about the TV offering you can read here. 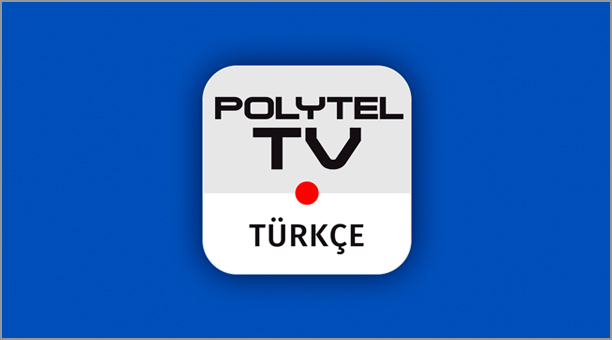 Today, a revised version of the Turkish TV app “Polytel TV Türkce” has been released on Amazon by Polytel International. From now on, a new shop system is available for the user that explains the subscription process more clearly and understandably. More information about the app you can find here. From May, 2nd the new digital IPTV offer Start TV is available for clients of Deutsche Telekom for only 2 Euro per month. This offer includes more than 200 channels and is aimed at clients who prefer watching TV linearly. Clients do need an internet access and the new media receiver entry. Until August, 8th the offer with a receiver for rent is provided for 1 year free of charge. 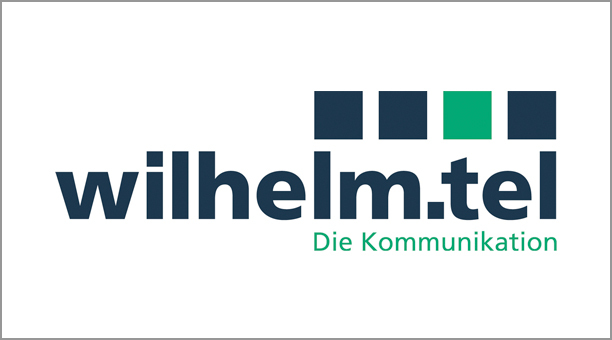 From now on, Turkish customers from wilhelm.tel can look forward to another channel. With Halk Tv, a further Turkish channel is now available as part of the free TV offering, which mainly broadcasts live news and political debates.